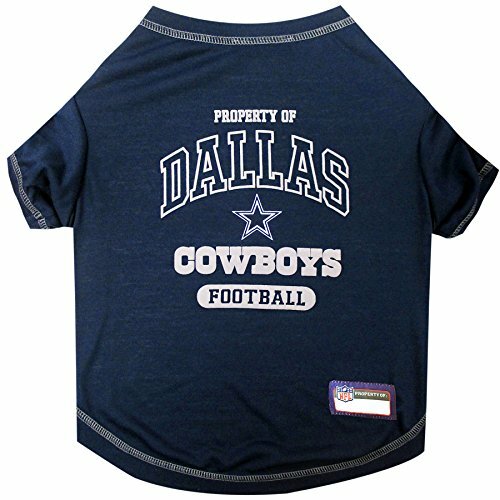 %u2714 NFL TEE SHIRT: - FOR THE FOUR-LEGGED FAN - Love your dog? Love football? 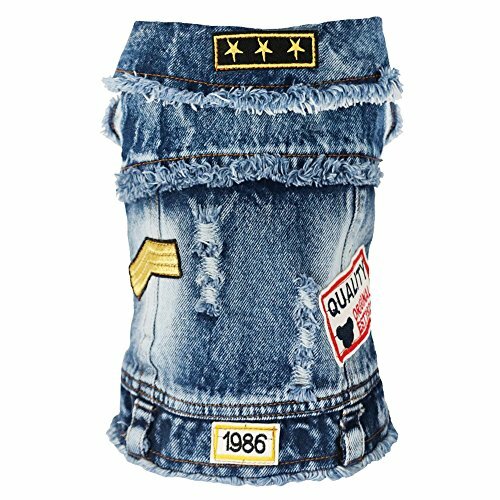 This dog dress with your favorite Sports TEAM design is just right for you!,%u2714 BEST QUALITY DOG TEE SHIRT - Made of a durable poly-cotton fabric keeps it WRINKLE-FREE making it the ideal shirt for dogs, even for the most energetic puppies. 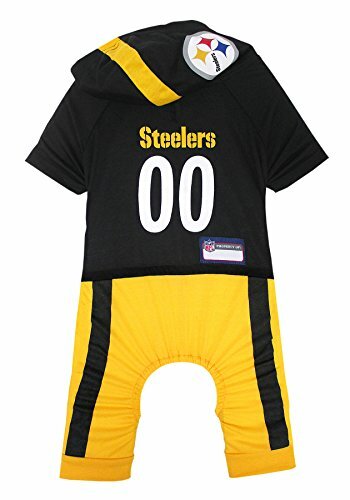 The #1 Dog Sports outfit for large dogs and small dogs,%u2714 GAME DAY - This awesome PET TEE SHIRT is an adorable way to include your pet during game day.,%u2714 It's also great for Birthdays, tailgating, barbeques, Halloween, and other parties!,%u2714 SIZE - Available in 5 SIZES; X-Small, Small, Medium, Large & X-Large. 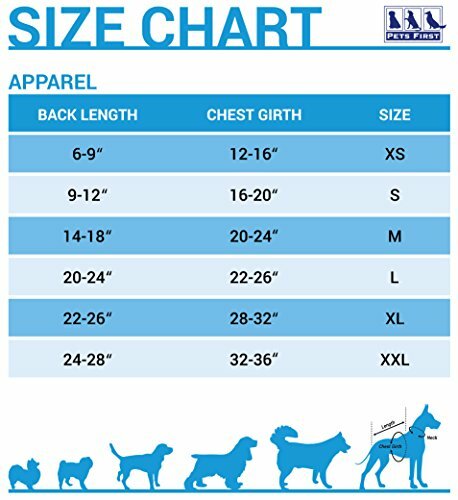 REFER TO THE SIZE CHART TO AVOID RETURNS & FRUSTRATIONS! 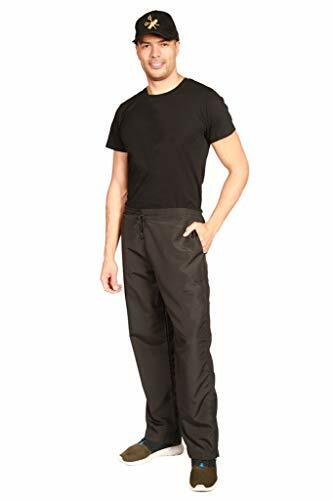 - Available in ALL NFL TEAMS, Choose the team you support and click ADD TO CART NOW!,%u2714 LICENSED - Officially licensed by the NHL. Don't be fooled by other unlicensed, lower quality products. 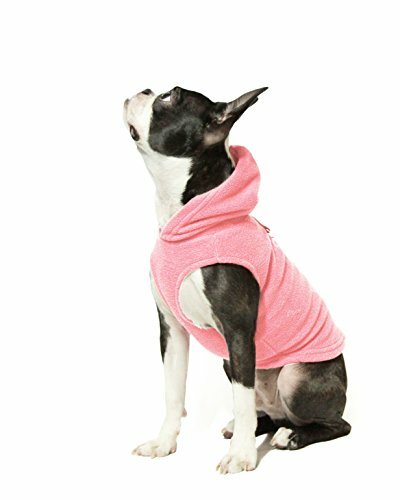 This pet dress features bright TEAM LOGOS, NAMES & COLORS of your favorite NHL team,%u2714 GIFT IT - When you want to give the BEST GIFT to anyone, this DOG SHIRT will be your best bet! While it is original, it also supports the team & will be so appreciated by any recipient!,%u2714 ATTRACTIVE - Yes! You are sure to receive MANY COMPLIMENTS wherever you go! Post a picture as a 5 star Review or on a Facebook & you won't need to wait much until you receive 1000's of "Likes" from all your followers! We are a forward-thinking, e-commerce business, our mission statement is that we strive for excellence in everything we do.